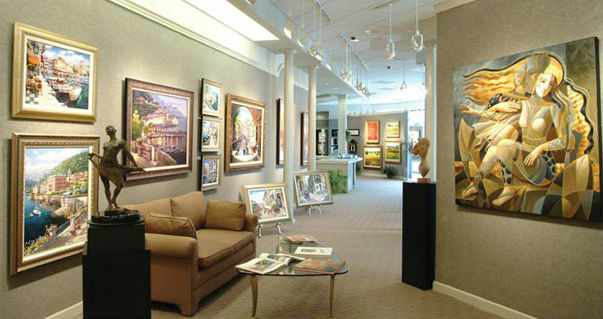 Located in Greensboro, NC (since 1899, and Greensboro’s second oldest business) The Art Shop is home to a world class art collection and state of the art framing facility. We’ve been turning window shoppers into happy, long-time clients for over a century. Whether you’re a seasoned collector, an aspiring da Vinci, or just a passerby with a sense for all things beautiful, The Art Shop is an enchanting experience for all who visit. 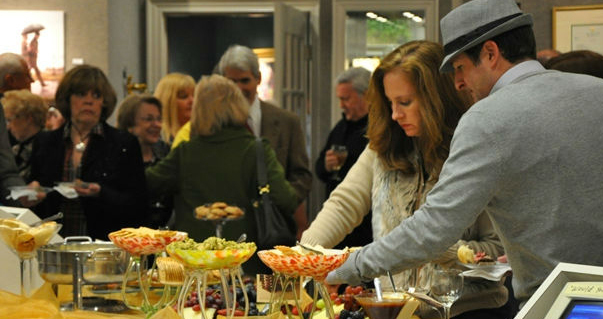 While we deal in art of all shapes and sizes, we specialize in four areas: original oil paintings, hand-embellished and artist embellished works on canvas, bronze sculptures and hand-blown glass. 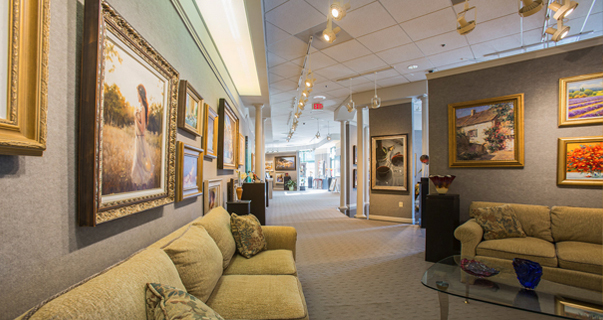 The Art Shop features works from some of the world’s most prestigious and sought-after artists, and we like to think we’ve turned our client service into an art as well. But don’t take our word for it – click here for Directions to The Gallery. Or take a look at our testimonial page. Even better, come on by and we’ll show you around in person. Enjoy! Large collection of Wine Art by artist Thomas Arvid. Silver Oaks, Far Niente & more! View photorealistic artist, Rod Chase. Paintings of Venice, New York & Washington DC! 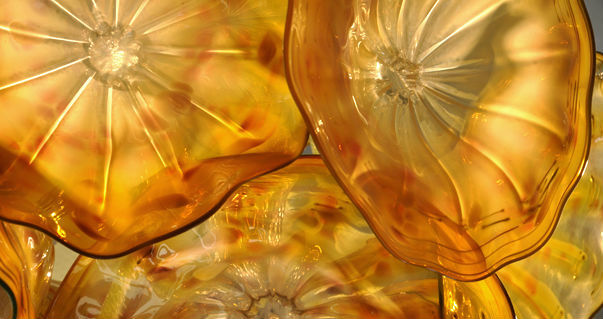 Become a fan of The Art Shop!